Define the aesthetic and environmental impacts of incorporating healthy, sustainable building materials into modern design projects. Describe sustainable building strategies employed in three innovative, high-profile projects. Discuss the latest standards, certifications, regulations and initiatives in place for meeting a variety of sustainable building goals. This webinar will explore sustainable building design with a specific focus on healthy materials, and will profile three unique projects that embody the aesthetic, environmental, and structural goals of designers who seek to incorporate harmless materials, products, and systems into the building and design process—from start to finish. 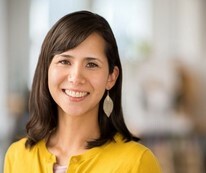 Stephanie Lan AIA, LEED AP, Technical Director, is an architect at Gensler with an extensive knowledge of sustainability standards and regulations. Stephanie will present on the Etsy Headquarters in Brooklyn, NY, a new nine-floor, 200,000-square-foot space where reclaimed and repurposed materials as well as a fierce attention to Living Building Challenge criteria were pursued as a central part of the process. Robin Guenther, a principal of Perkins+Will and senior advisor to Health Care Without Harm, is an expert in sustainable health-care design. Robin will present on the major expansion of the Lucile Packard Children’s Hospital at Stanford, scheduled for completion in late 2017 and targeting LEED Gold certification. The ambitious project aims to support health and healing by reinforcing patients’ connections to community and the natural environment by prioritizing local, natural, and healthy materials. Patricia Culley, associate, Bohlin Cywinski Jackson, will present on the Frick Environmental Center project in Pittsburgh, which opened last September. The Center was designed and built to meet both LEED Platinum and Living Building Challenge standards. The two-story building, a joint venture between the City and the Pittsburgh Parks Conservancy, features classroom, gallery, and office spaces, and is most notable as the latest in Pittsburgh’s lineage of cutting-edge green buildings. 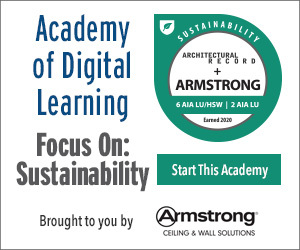 Anita Snader, LEED AP, Environmental Sustainability Manager at Armstrong Ceiling Solutions, will present on the first WELL and LEED Platinum space in the world, the American Society of Interior Designers (ASID) Headquarters located in Washington, D.C. 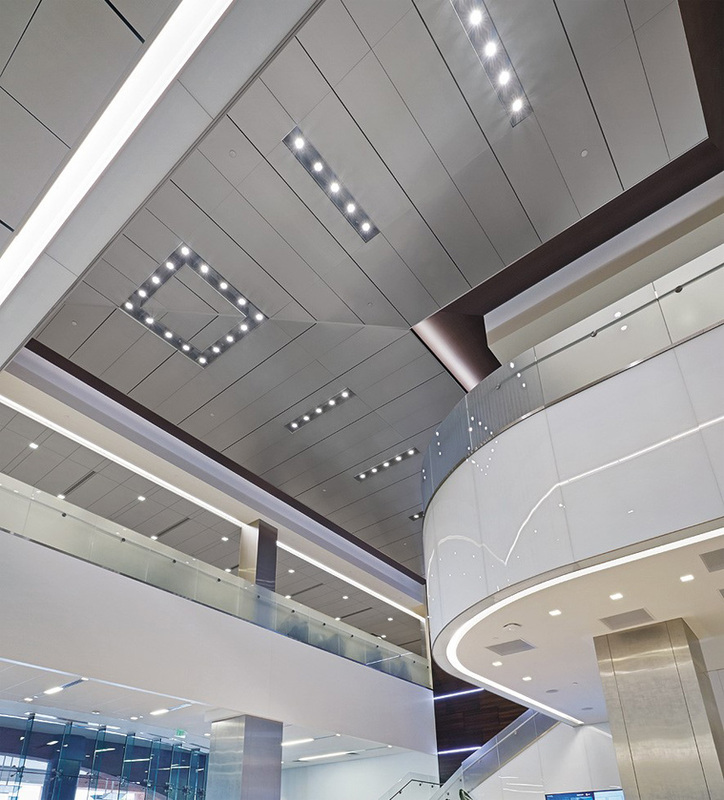 The design of the corporate headquarters serves as case study for healthy building design: occupants’ health and wellness, and sustainability organizing principles were all strongly considered when designing the building. Drivers: Did the owner request a sustainable building, or did you, as the architects, propose it? If the latter, what led you to suggest using specific healthy materials toward the end goal? Patricia Culley, AIA, WELL AP, LEED AP BD+C, is an associate at Bohlin Cywinski Jackson, an award-winning national architecture firm. As a detail-oriented thinker, she is captivated by the process of building and seeking innovative ways to express construction through design detailing. A leader in the firm for sustainability, Patricia is accredited in both LEED and WELL Building Standards. She holds a degree in architecture from Carnegie Mellon University. 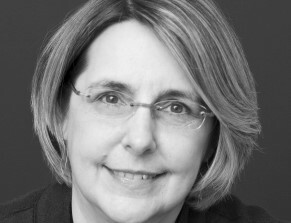 Robin Guenther, FAIA, LEED AP, is a principal of Perkins+Will and senior advisor to Health Care Without Harm. An expert in sustainable health-care design, she is a long-time advocate for healthier healing environments and recently spoke on the topic at TEDMED 2014. Notable projects include leading the major expansion of the Lucile Packard Children’s Hospital at Stanford and ongoing work with preeminent institutions, such as Memorial Sloan Kettering Cancer Center. Robin also led one of the two winning teams in the Kaiser Permanente “Small Hospital, Big Idea” Competition. 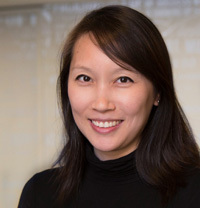 Stephanie Lan, AIA, LEED AP, is a go-to resource in the Gensler New York office for building evaluations and complex projects. Harnessing both the creativity of an architect and the precision of a technical director, she plays a pivotal role on projects for tech industry clients, including IBM, Blue Apron, and TED. Stephanie’s in-depth knowledge of sustainability standards and regulations makes her an indispensable asset on multifaceted projects, like the Etsy headquarters that required vetting thousands of materials to achieve Living Building Challenge Certification. 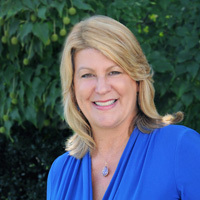 Anita M. Snader is the environmental sustainability manager of Armstrong World Industries in Lancaster, Pennsylvania. She manages the sustainability strategy for ceiling systems and also serves as both an internal environmental advocate and the environmental spokesperson. Snader is a LEED-accredited professional who is well versed in the LEED rating systems and USGBC initiatives. As co-chair of Armstrong’s LEED EB team, she led the corporation to a LEED EB Platinum for its headquarters building in Lancaster in June 2007, and she also served on the team obtaining LEED EB recertification in 2014.